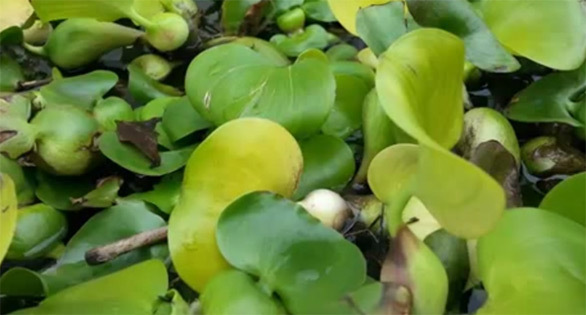 Water Hyacinth, Eichhornia crassipes, is a great example of a pond plant that has become an invasive problem across the globe. This might be old news to some, but if you’ve never given thought to the potential environmental problems posed by plants you keep in aquaria and water gardens, this is a must-watch video. While focusing on the Great Lakes region, the concepts are applicable worldwide. For anyone wondering how we might prevent future invasive plant problems, the presentation on ecological risk assessments by Dr. Ruben Keller is a must watch. Do your part as a conscientious aquarist to prevent future ecological problems; stay informed, make wise choices, and please share with your fellow aquarists and aquarium groups! Don't Release Fish Into the Wild!